* The exchange guarantee applies to all Basic Line EXPRESS garments which have not been worn except for fitting and which are not damaged. We will then be happy to exchange the delivered item for the same model in the next larger/smaller size. We ask for your understanding that we have to clean returning items hygienically in any case and charge US $19.00 for this - latex clothing is worn directly on the skin and therefore requires 100% cleanliness. 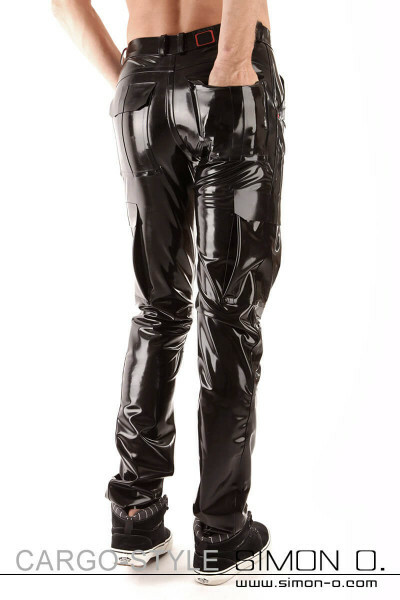 Latex clothing is a hygiene article and normally excluded from exchange. 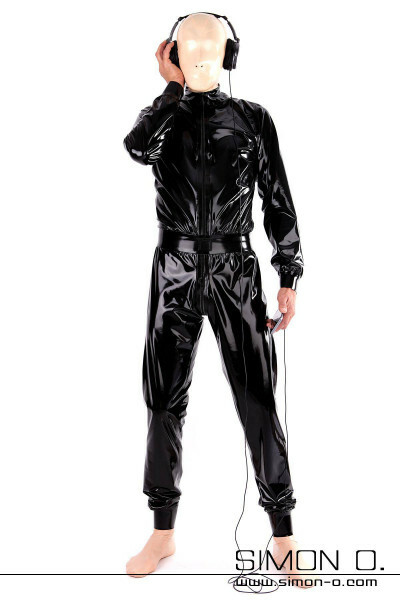 Please note that we have to clean returned latex clothing hygienically and will charge a cleaning fee of $ 19.